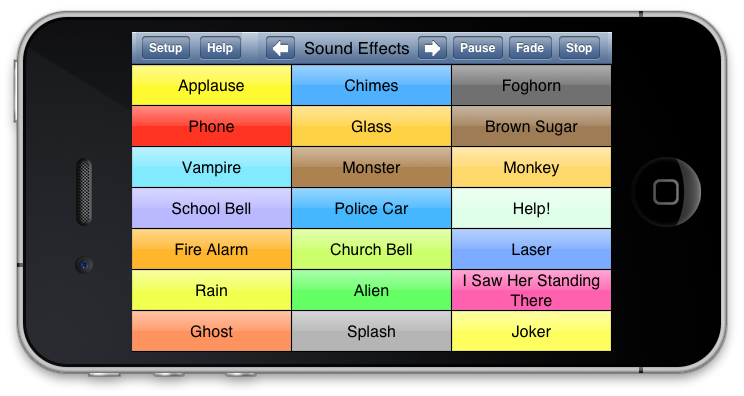 With Sound Byte, the so-called "cart machine" used at radio stations in the past is now available for the iPad, iPhone, and iPod Touch. Radio, podcast and TV productions - have ads, announcements, songs and sound effects at your fingertips. You can set the title of each cart, as well as the background color. Fade in and out times can be set, as well as the cut in time. Interactions between carts can also be controlled - touching a cart to start it can optionally cause currently playing carts to stop playback or fade out. 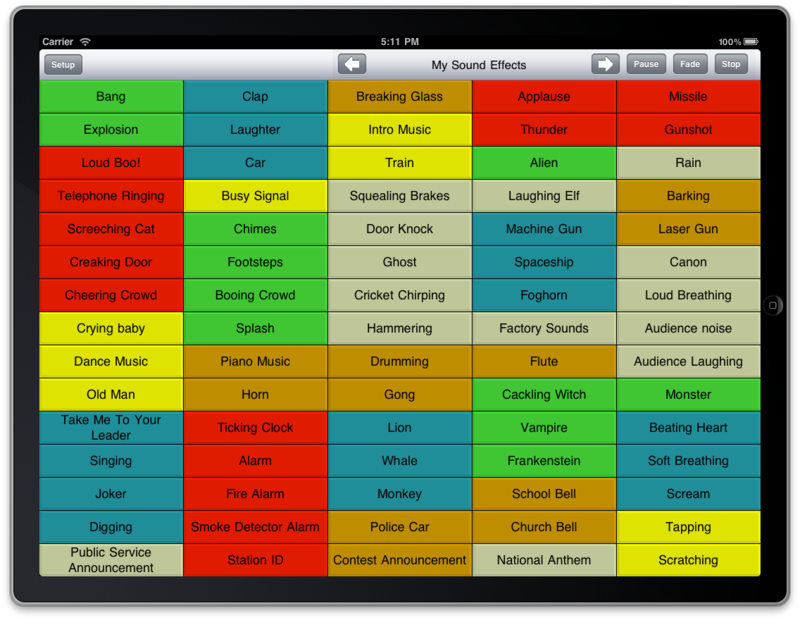 Visit the Sound Byte FAQ page for a full list of features, and details on how to use the app.